Canadians know how difficult driving in winter can be. With unpredictable road conditions, massive snow falls and freezing rain that can come out of nowhere, our roads are constant danger zones from November until April. For drivers looking for an edge to stay safe and get to wherever they are going without any issues in winter, Volkswagen offers one of the most advanced all-wheel drive systems on the market, the 4Motion AWD system. Here’s a summary of how German-engineered 4Motion all-wheel drive can keep you safe out on the road in winter, but also how it helps your Volkswagen perform better in a wide variety of other conditions. 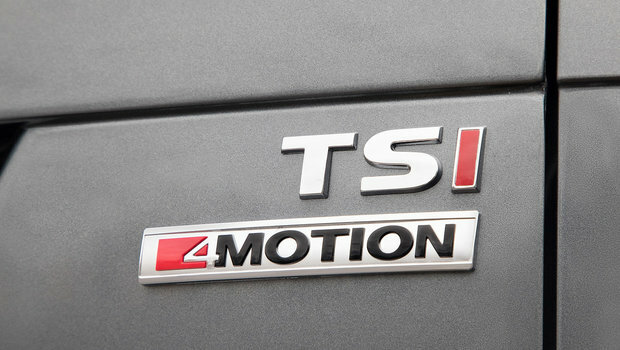 With 4Motion AWD, vehicle stability is guaranteed. When going over potholes and other rough road surfaces, for example, 4Motion can distribute power from one wheel to another to guarantee perfect stability. In other words, the wheel with the best traction gets the most power. When cornering, 4Motion applies the inner front wheel brake to increase stability and serve as a slingshot to propel you out of the curve. Volkswagen’s all-wheel drive system can also assist owners when towing as it transfers power to the front wheels to prevent the forward axle from tilting up and losing grip. Depending on the load you’re towing or the situation, it can also send power the rear axle to ensure the best possible grip. 4Motion does the same thing when you’re climbing a steep slope. In that case, the front wheels tend to need a bit of help. Power is then sent to the rear wheels to ensure optimum traction and grip. 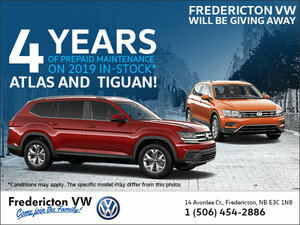 You’ll find 4Motion on a wide range of vehicles at Fredericton Volkswagen including the new Volkswagen Tiguan, Volkswagen Atlas and Volkswagen Golf Sportwagen, Alltrack, and Golf R.